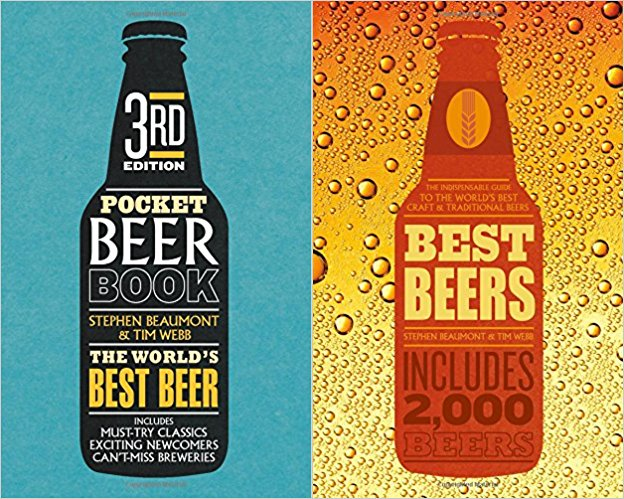 To this end, the authors have selected 34 collaborators from all over the globe to have the necessary local knowledge, while also developing a thorough fieldwork to ensure the quality of the listed beers meets high standards. 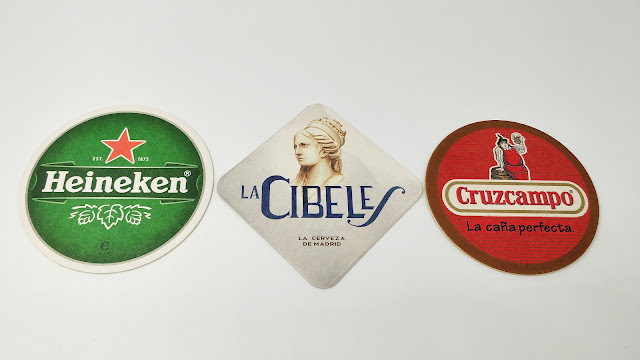 In this sense, I am proud to be among this list of great beer writers, some of whom I have been following for years, contributing myself with a selection of brands for the Spanish beer section. A priori, it could seem a fairly simple job, although once I started to list candidates I realised that it would indeed be a complex task. Without repeating breweries, the starting criterion was that they had to be 'the best' beers, a qualification with which I have never felt too comfortable; but the exercise turned out to be interesting because of the many hints and considerations it involved. The wild card also helped, being able to incorporate some breweries under the 'to watch' category, which highlights young brewers with high potential. Leaving aside sympathies and personal preferences, trying in each case to value the technical merit above all, I got an immense list. Thinking between hours and 'facing' candidates among them I managed to reduce it, although one criterion that turned out to be key was the availability and consistency of each beer. A fact that even made me reconsider the final products to highlight of some breweries. 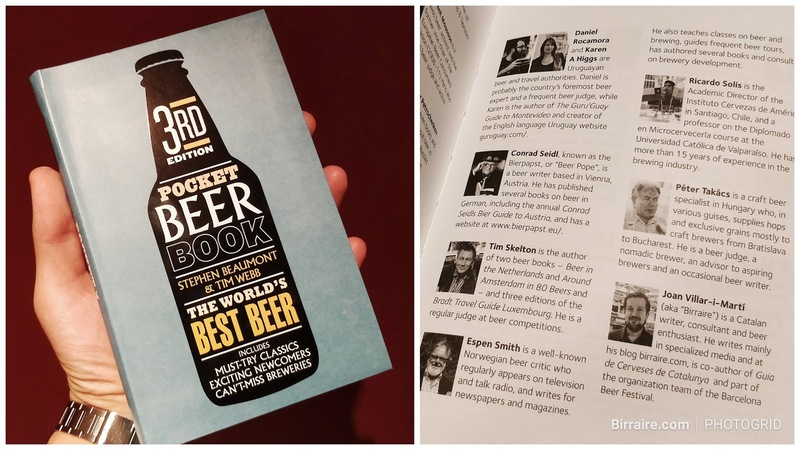 The result: a list of 24 spectacular beers, to which two more have subsequently been added, and 3 young breweries highlighted in the 'to watch' section. The fact that two months later I would have adjusted the selection is the proof of how complex the exercise becomes, and to what extent the market is constantly changing. 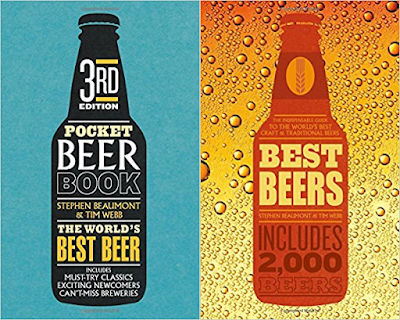 Although, in any case, I believe that the selection was fair, and that it complies with its original purpose: to be a representative sample of great beers from this part of the world, available to all visitors who purchase the book with the desire to explore our beer scene with a small pre-filter for a better guarantee of success. If someone is interested, the book can easily be found in online stores in its original English version. I really wish you like it, looking forward to your feedback! Transparency disclaimer: as pointed out throughout the entry, I am a contributor to the book; but beyond the service already provided, I do not receive any remuneration for its sales or its publicity.